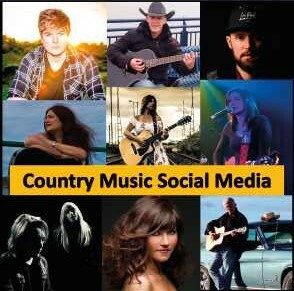 Congratulations to Country Music Social Media, one of our regular customers who recently won UK Country Radio Awards for both male & female country singer of the year and had 14 other nominations. The British Country Music awards take place on 25th November this year and includes nominations for artists on the Cd we recently duplicated for them. 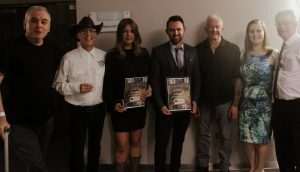 This entry was posted on Monday, November 12th, 2018 at 3:22 pm	and is filed under Uncategorized. You can follow any responses to this entry through the RSS 2.0 feed. Both comments and pings are currently closed. Duplication Centre Resource Centre is proudly powered by WordPress | Entries (RSS) | Comments (RSS) | 22 queries. 0.020 seconds.